What does ULU stand for? What does ULU mean? 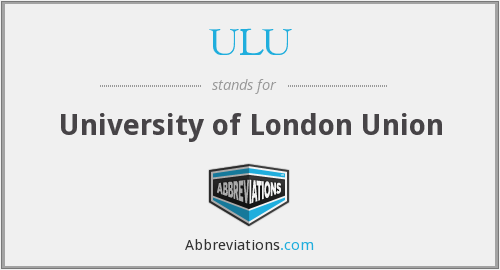 This page is about the various possible meanings of the acronym, abbreviation, shorthand or slang term: ULU. An ulu is an all-purpose knife traditionally used by Eskimo women, both Yupik and Inuit. It is utilized in applications as diverse as skinning and cleaning animals, cutting a child's hair, cutting food and, if necessary, trimming blocks of snow and ice used to build an igloo. Couldn't find the full form or full meaning of ULU? Know what is ULU? Got another good explanation for ULU? Don't keep it to yourself! "ULU." Abbreviations.com. STANDS4 LLC, 2019. Web. 20 Apr. 2019. <https://www.abbreviations.com/ULU>.